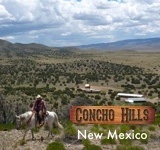 Full service resort experience with stand-alone Ranch property located south of Grand Junction on scenic by-way 141. 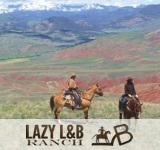 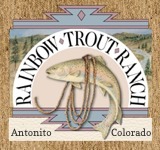 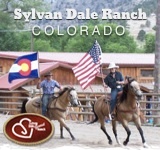 Ranch packages are all-inclusive (breakfast & lunch included – one dinner offered per 3-night stay). 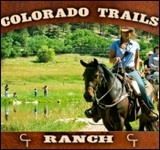 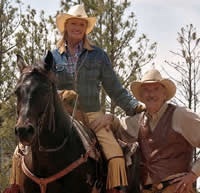 Each package offers daily guided rides at the base of Uncompahgre Plateau, cattle drives, ranching education, roping lessons and perhaps some fun competition. 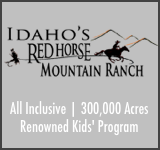 Daily meals included, activity credits and you will enjoy a beautiful fireside cookout swapping tall tales under the stars. 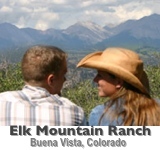 Other activities include UTV tours, hiking, fly fishing, helicopter tours. 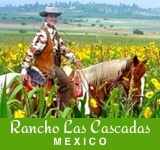 Full service spa and resort amenities also available.